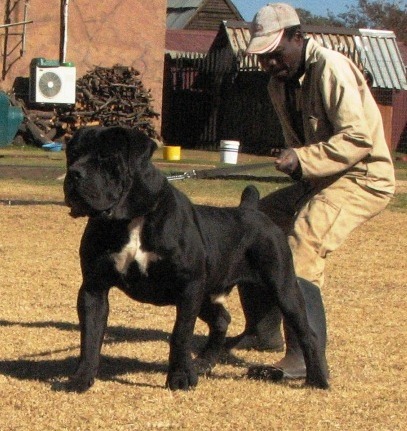 Talking about black Boerboels (BBBs) is like bringing up the subject of last wills and testaments, abortion or religion round the table at Sunday lunchtime. Always ends in a fight. Very controversial. Can split families forevermore. I’m South African. Know Boerboels well and have done all my life. Never seen a black one. Or an old photo of a black one. Ever. 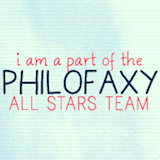 So nope, I don’t think they ever existed. Just my opinion. I am not into the high prices charged for them because they are ‘rare’. I don’t agree with the ‘they blend into the background and you can’t see them’ school of thought. Put a black one in the veld in the middle of winter and it will stick out like a sore thumb day and night. 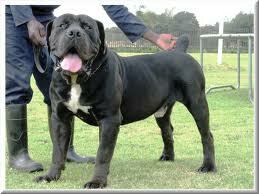 But, there is no denying that some of them are stunningly beautiful dogs (to me they are not Boerboels though, sorry). And they have many fans all over the world. I am in awe at how gorgeous some of them are. 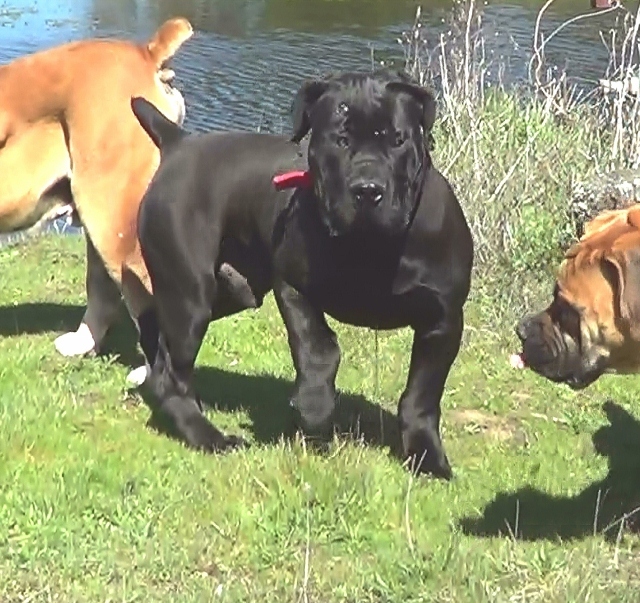 Which then leads to the question – is a black ‘Boerboel’ with superb health, temperament and conformation less of a Boerboel than a tan one who is just the opposite? Can Open. Worms Everywhere. I love black dogs and have a special fondness for Rottweiler-Doberman crosses because my family has had 6 generations of them – all called BlackJack. Lots of people like ‘Black Boelies’ because they like black dogs. In many countries people are terrified of black dogs because of local superstition, which is why many people get black dogs as guard dogs. Unfortunately many people also get rid of black dogs, which means shelters are overflowing with them. If you do get a ‘Black BB’, make sure it’s for life. hi! I love your Black Boerbulls, I want to buy. please let me know how much and how I can get them. There are no black boers. 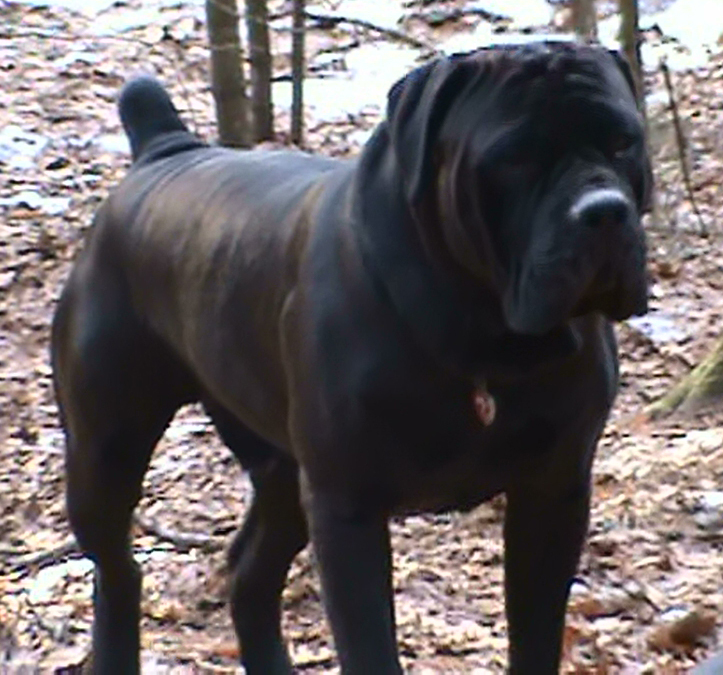 They have all been crossbred with Cane Corso. 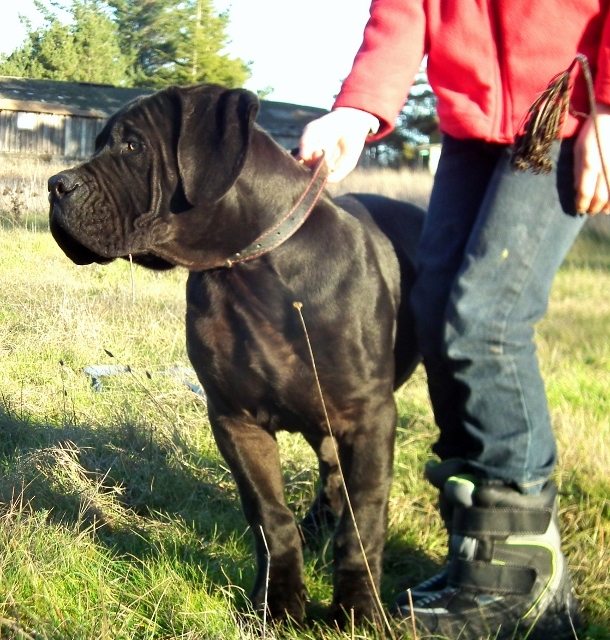 Often result in a better health like most crosses do, but you can get a bit of the Cane Corso hunting temperament with the cross. That is Janieka Swartkat, owned by Waldrodt Boerboels in Texas. Sadly, Janieka Swartkat passed away last year but he was truly beautiful. I read in the passage above of no picture of early black bb but in your ” history of the boerboel” on this site , in the “second oldest picture of boerboel” , isn’t that a black boerboel? It was probably dark briekwa, which is dark brindle. Dark brindles look black in black and white photos and also in colour photos when they are wet. he looks like cane corse but it is bigest!!!! Hi i would like to buy one, can you please provide me the information by email.